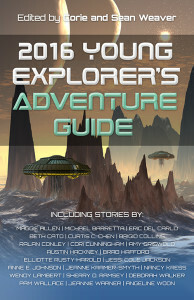 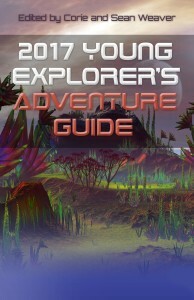 three cheers for the backers of the 2018 Young Explorer's Adventure Guide! Alex is just zis guy, you know? 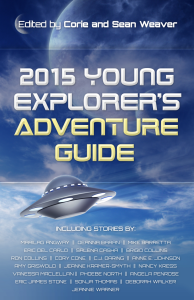 Submissions are now open for the 2017 Young Explorer’s Adventure Guide!